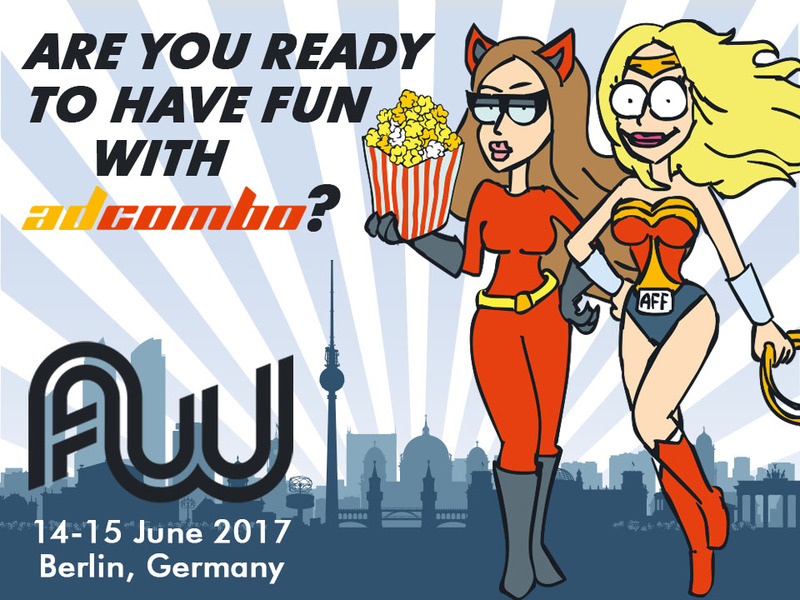 One month left till one of the greatest conferences – Affiliate World Europe! 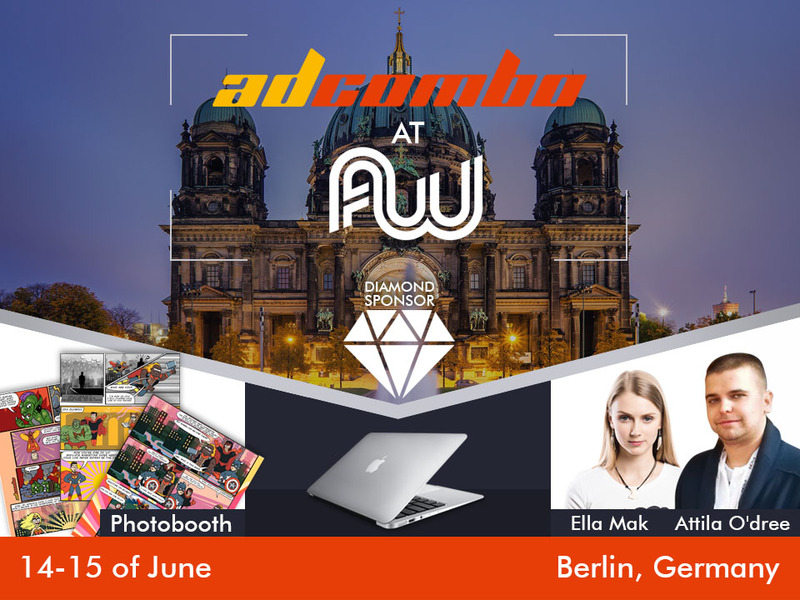 As we have already said, AdCombo is going to rock as a Diamond Sponsor of AWE17! Our booth is so huge that we are going to have a special entertainment zone for you, friends! Are you wondering what we have prepared this time? Now we are looking for new heroes to keep an eye on the world of affiliate marketing! This June you will have a real opportunity to join the team and become one of us. You will experience the atmosphere of comics, open new superpowers and feel the inexpressible desire to perform exploits and do even more than you can! 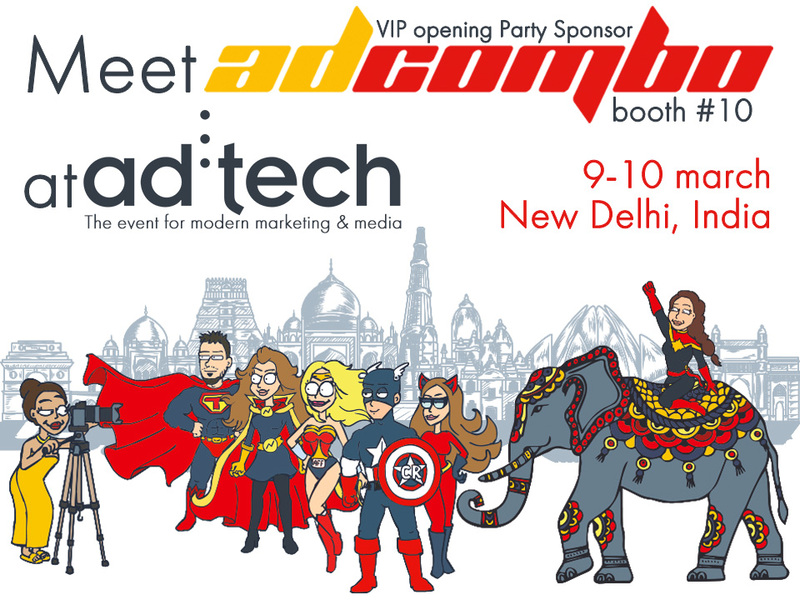 Our AdCombo Team will wait for you at the booth C1. Feel the power, become one of the superheroes of affiliate marketing.